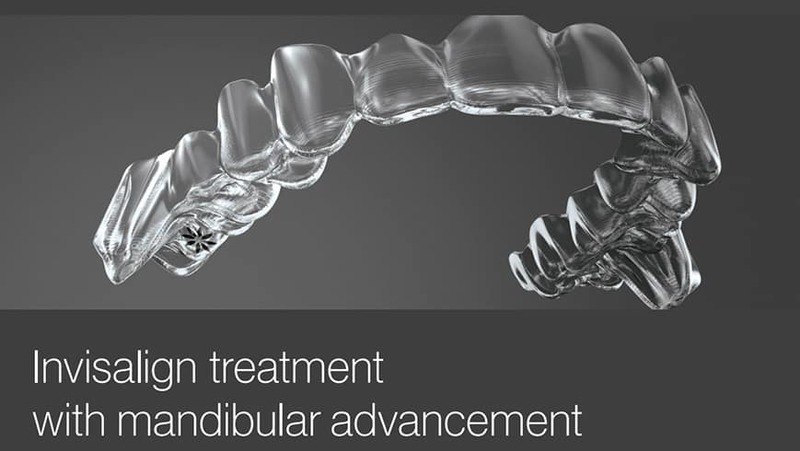 What Can Invisalign With Mandibular Advancement Accomplish? When Invisalign treatment was first introduced, it was hailed as revolutionary to the orthodontic field. Patients loved the idea of straightening their smiles with the clear, removable aligners, but the technology wasn’t advanced enough to treat the more severe malocclusions.  But over the last 20 years or so, Invisalign has continued to research and redefine the orthodontic experience to be able to treat almost any malocclusion. And now, it can also assist with mandibular advancement. Mandibular advancement is most commonly used to treat an overbite by placing steady force to the lower jaw in order to draw it forward. In traditional metal braces, this is accomplished with elastics. The elastics will hook from a spot on the upper jaw to a spot on the lower jaw to apply that force. But with Invisalign, there are no brackets to which elastics can be placed. Instead, patients will have what is referred to as precision wings. These will be located on both the upper and lower aligners, and they will interlock to hold the lower jaw in a forward position. 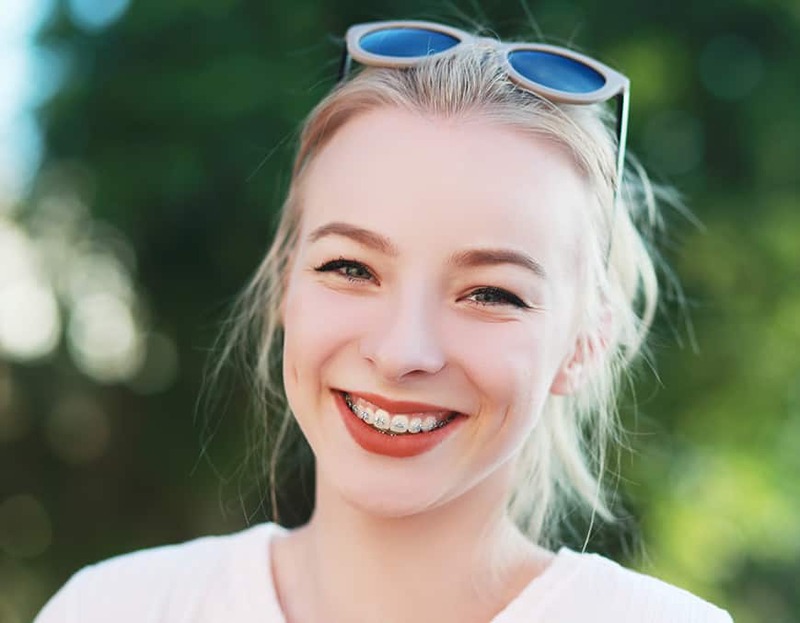 It is important to note that mandibular advancement is really only an option with Invisalign Teen because adolescent patients will have the benefit of a still growing jaw that can be pulled forward through orthodontic treatment. Adult patients with malocclusions that could benefit from mandibular advancement may require surgery to correct their jaw positioning. One of the drawbacks of standard mandibular advancement through the use of elastics is that it requires a high degree of patient compliance. 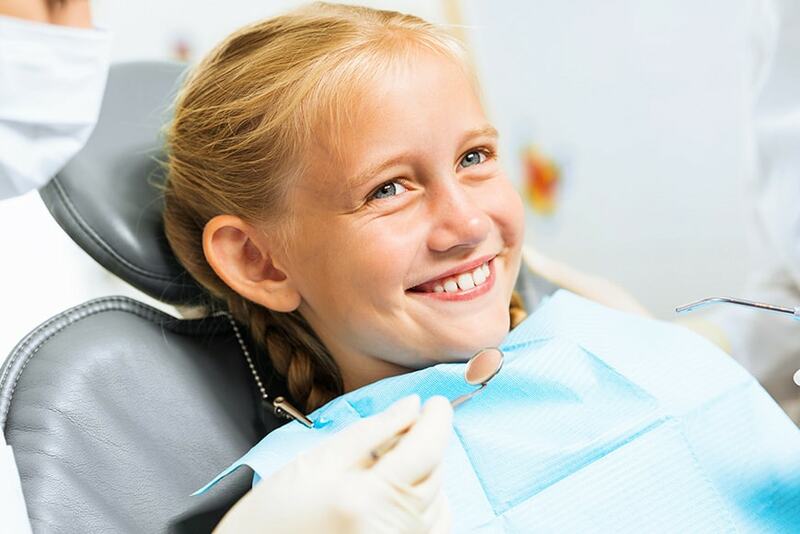 In order for the elastics to do their job, they have to be worn – and that is entirely up to trusting the patient to remember to wear them properly. Invisalign removes that, as the precision wings will always be in the mouth when the aligners are worn. As with regular Invisalign treatment, the aligners should be worn a minimum of 22 hours a day, only being removed to eat, drink, brush and floss. Aligners should be changed out as your orthodontist recommends, and you should never skip a day wearing them. If you are looking for a great solution to correct your smile, but don’t love the idea of a mouth full of metal, a consultation with an orthodontist will tell you if you are a good candidate for Invisalign.